In the top of the first inning, Nick DiCarlo would set the tone for the offense by cranking a solo home run over the scoreboard in left to put the Pippins on the board. The Pippins continued to jump on Sweets starter Brayde Hirai in the second. With two runners on and one out, Cam Campbell launched a three run home run to left field. Later in the inning, another run scored on a wild pitch to give French an early 5-0 lead. Over the first three innings, French steamrolled through the Sweets lineup. He faced just one over the minimum while recording nine outs on 27 pitches. In the top of the fifth, the Pippins continued to add on when Bryce Wooldridge knocked in Elijah Greene from second who had lead off the inning with a double. The Sweets would push across their first run against French in the fifth inning. After a leadoff walk, Quentin LaFontaine drove him in with a double. French would retire the next three batters and limit the damage to just one run. 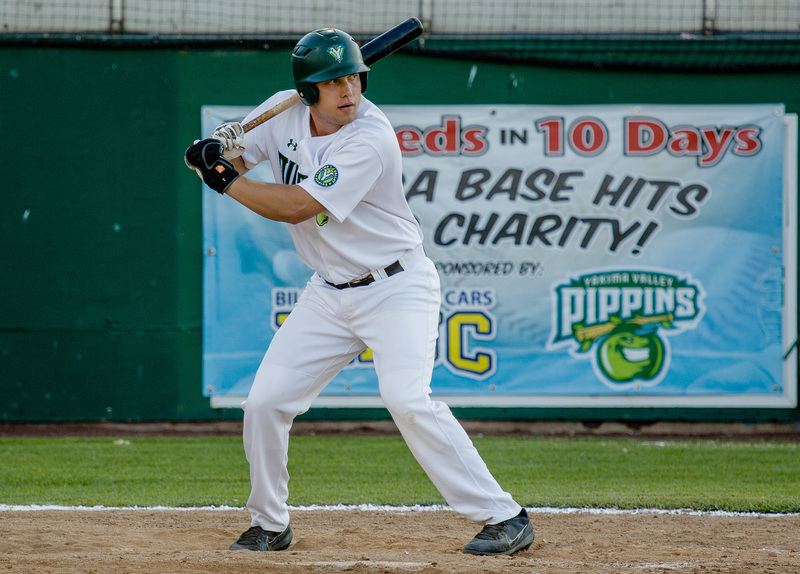 In the sixth, the Pippins continued to flex their muscles and busted the game open. With one on and one out, Tyler Lasch launched a two run home run over the right field wall. Two batters later, Chris Arpan destroyed an 0-1 pitch to left field that may still be in the air. After the sixth, the Pippins lead 9-1. Walla Walla would grab another run in the seventh on a sacrifice fly before the Pippins went to the bullpen in the eighth. French would go seven innings, allowing just two runs on five hits while striking out six. The Sweets pushed across their last run off of Connor White in the eighth on an RBI single from Jordan Hovey. Jake Moberg would take the mound for the ninth and retired the side in order with some help from a double play to seal a 9-3 Pippins win. With the victory, the Pippins ended their four game skid and grabbed some momentum heading into Corvallis. Game one of the final series of the season is on Monday. First pitch at 6:30.